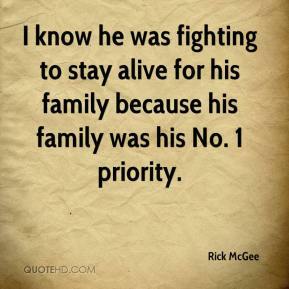 I know he was fighting to stay alive for his family because his family was his No. 1 priority. 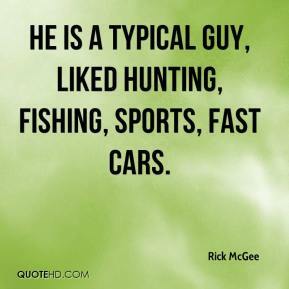 He is a typical guy, liked hunting, fishing, sports, fast cars. Everybody says you're making a lot of money. 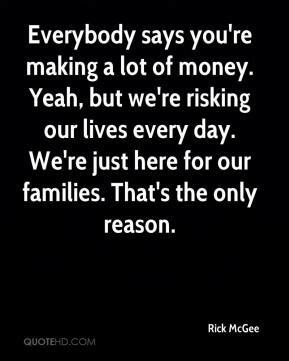 Yeah, but we're risking our lives every day. We're just here for our families. That's the only reason. You have to be cautious, but you don't want to be overly cautious. 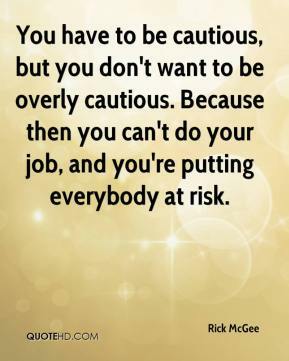 Because then you can't do your job, and you're putting everybody at risk. Before, it was more of a blank stare. 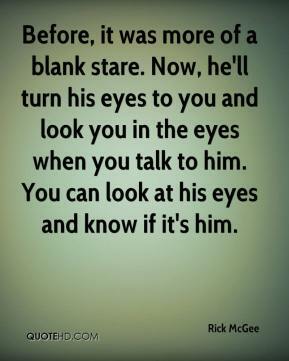 Now, he'll turn his eyes to you and look you in the eyes when you talk to him. You can look at his eyes and know if it's him. 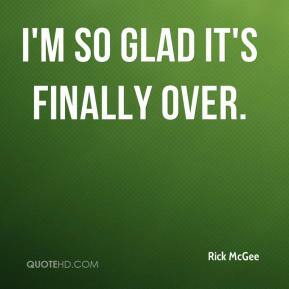 I'm so glad it's finally over.